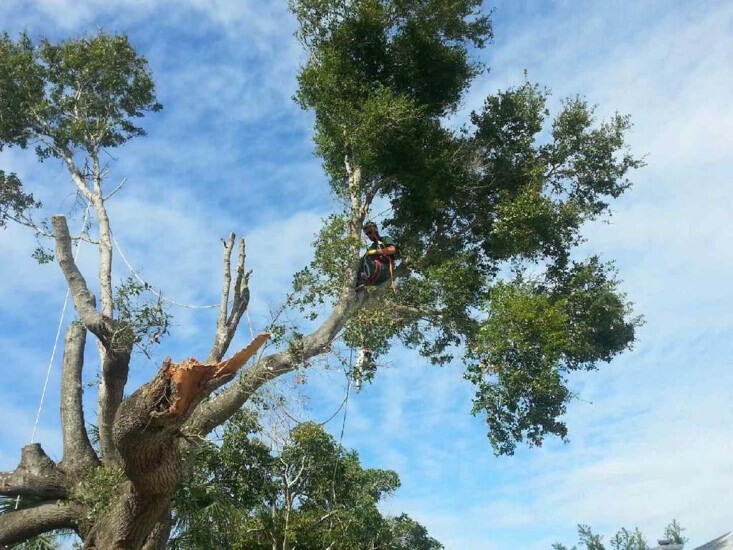 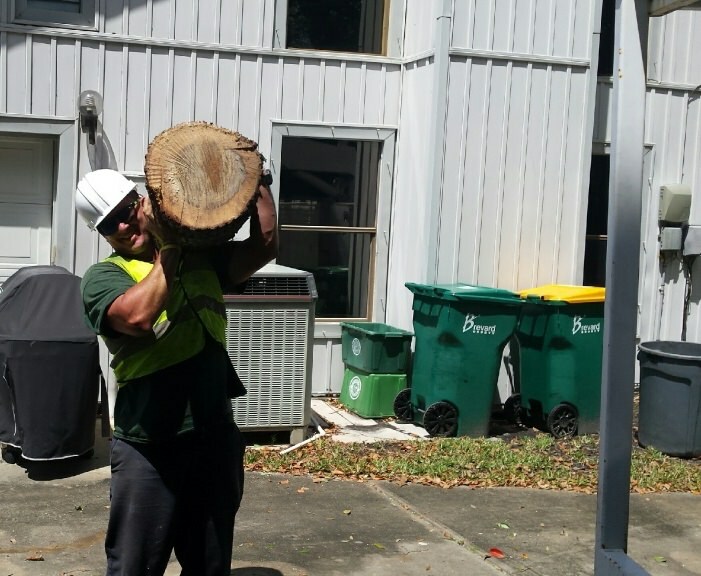 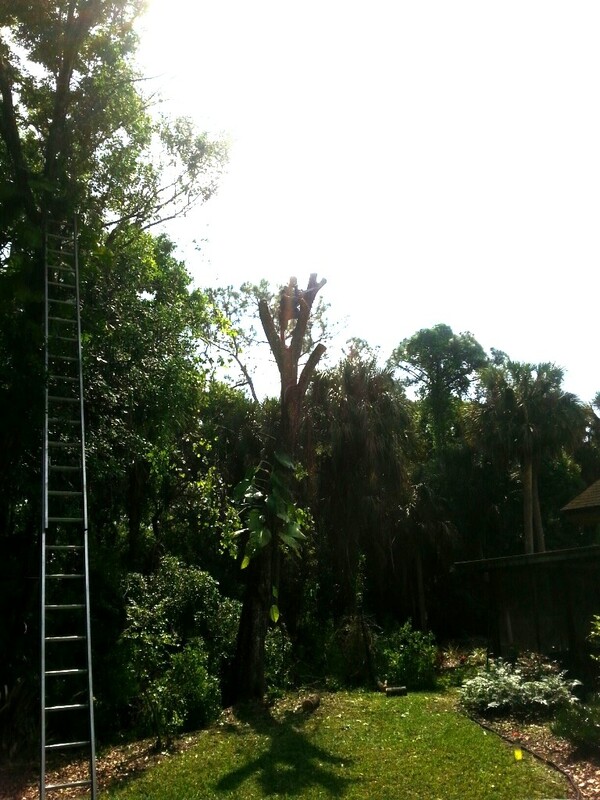 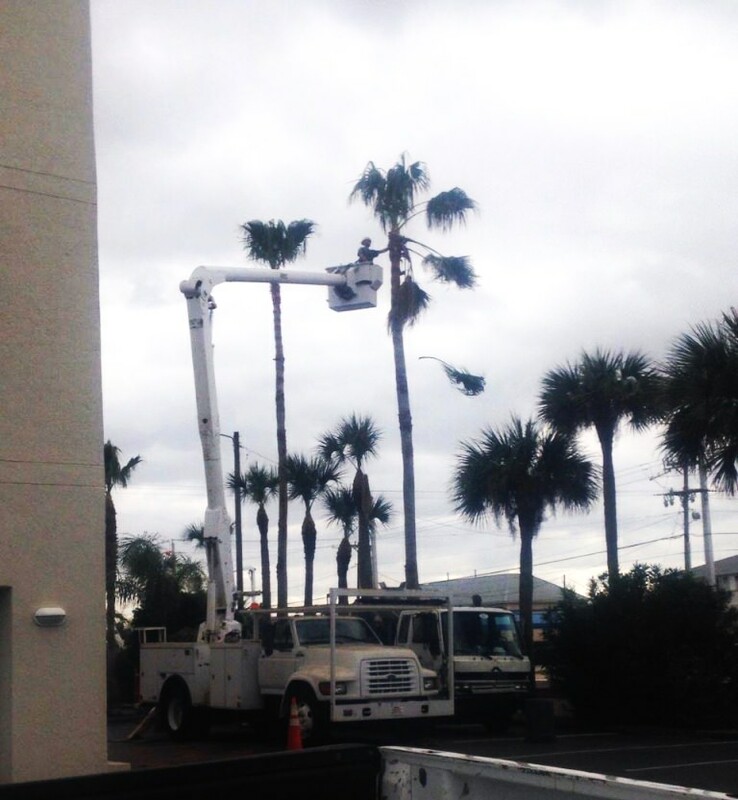 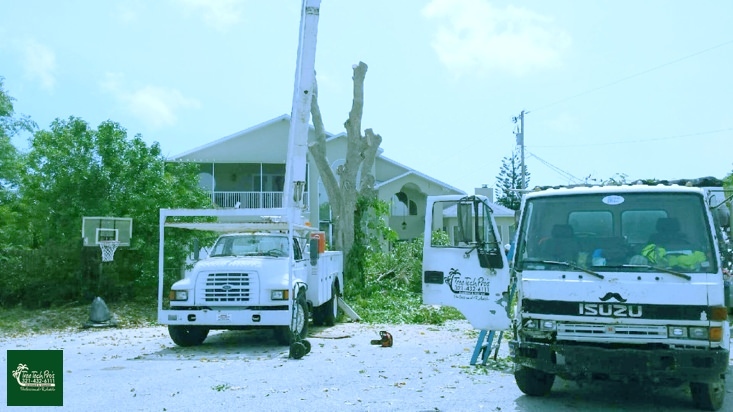 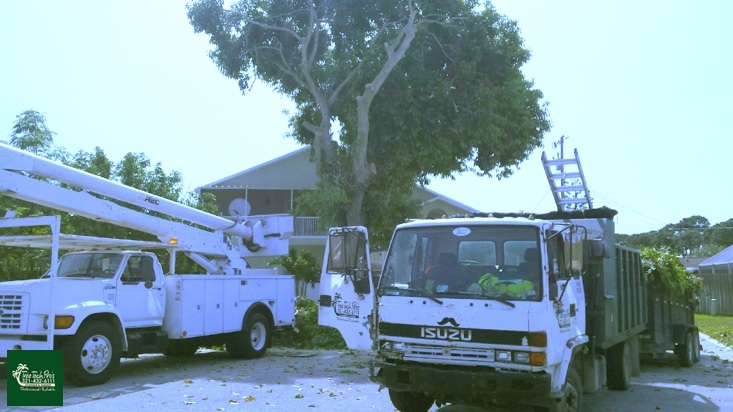 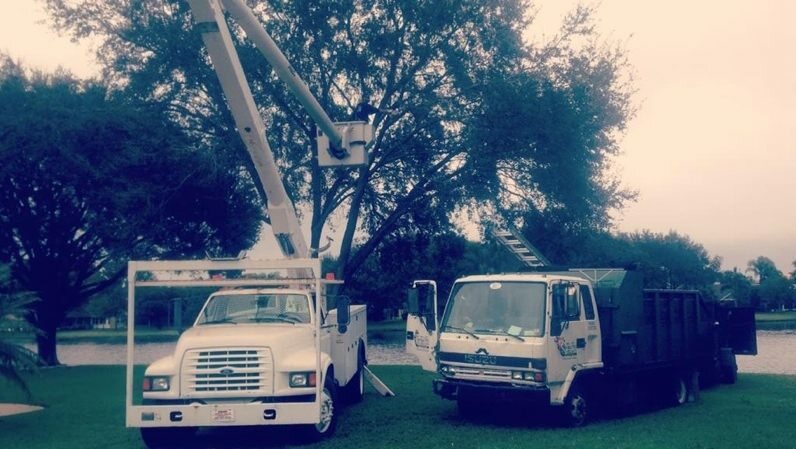 Welcome to the Tree Tech Pros tree services image gallery where we occasionally post pictures of the work we do for our customers and current projects. 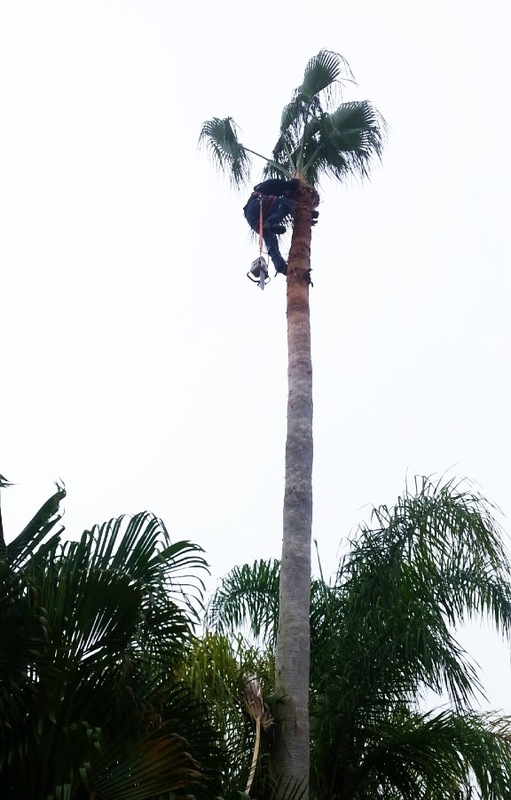 If you’re a customer interested in our services, these images will help you get an idea of the type of work we perform and the end result of our work. 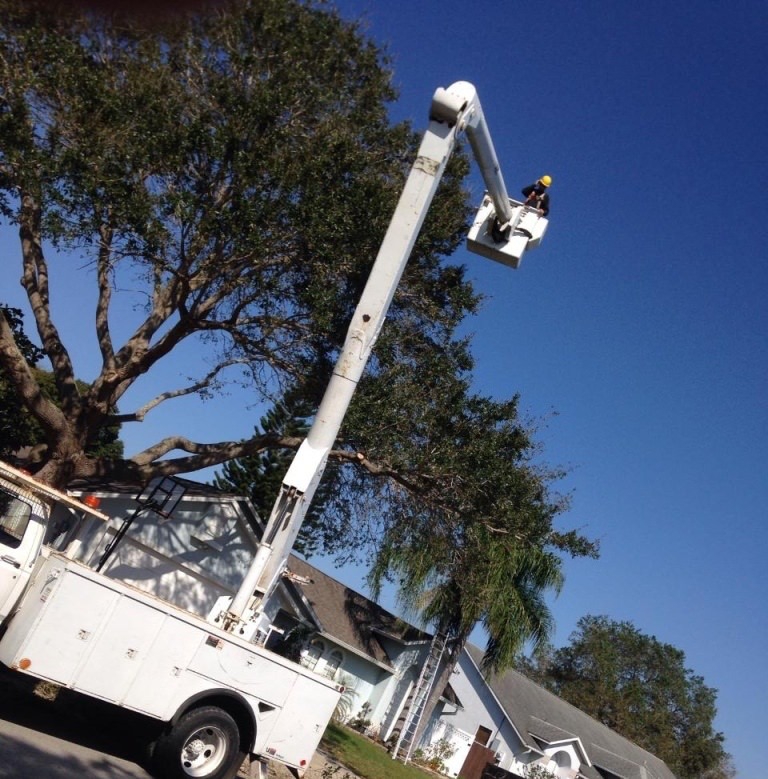 Get a quote today and let us take care of beautifying your property!